The ASUS ROG Phone is now available as a Flipkart exclusive in India. The company is currently selling the gaming phone for INR₹69,999. The ASUS ROG Phone has arrived in India, having been released in the US a few weeks ago. The device is currently a Flipkart exclusive as were the ZenFone 5Z and the ZenFone Lite (L1). Flipkart is currently selling the 128 GB ROG Phone for INR₹69,999 (~ US$1,003), but the device retails for INR₹83,999 (~ US$ 1,204), which is considerably higher than the US$899.99 plus taxes for which ASUS currently sells the same variant in the US. By contrast, the 512 GB model costs US$1,099 in the US. It is worth keeping in mind that the ROG Phone is the first gaming phone to be released in India, according to mysmartprice. Moreover, the device is competitively priced against other flagships, with the Mate 20 Pro currently retailing for INR₹69,990 (~ US$1,003), while the 64GB and 25GB versions of the iPhone XS cost INR₹98,889 (~ US$1,417) and INR₹114,900 (~ US$1,647), respectively on amazon.in. 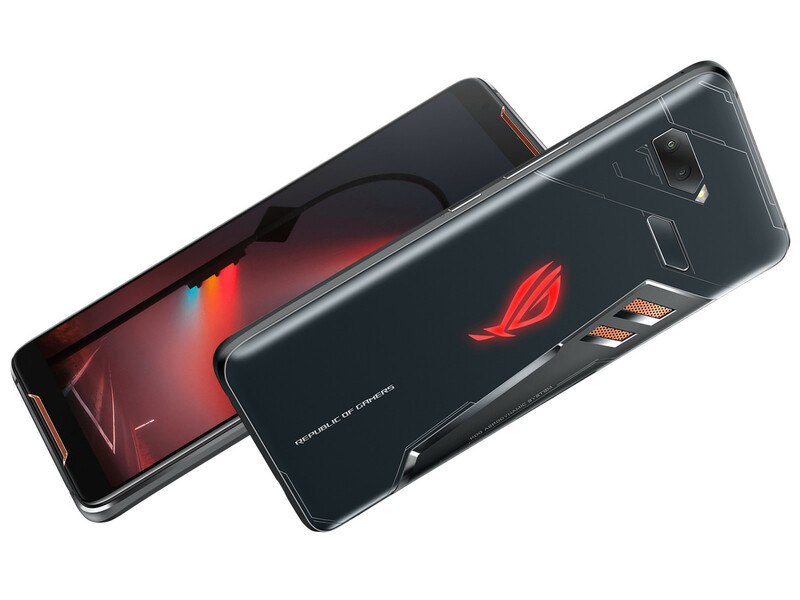 The ROG Phone scored highly in our recent review with its pre-binned Snapdragon 845 SoC and its vapour chamber cooling system, while its accessories impressed us. However, there is currently no word of when or if ASUS will release the ROG Phone's accessories in India. The company currently charges US$1,169.95 for the five accessories in the US, which will make the complete ROG Phone package extremely expensive in India if they end up making the trip across too.